Nina Cucina | Your Healthy Gourmet embodies cooking for a healthy lifestyle with a gourmet flair. 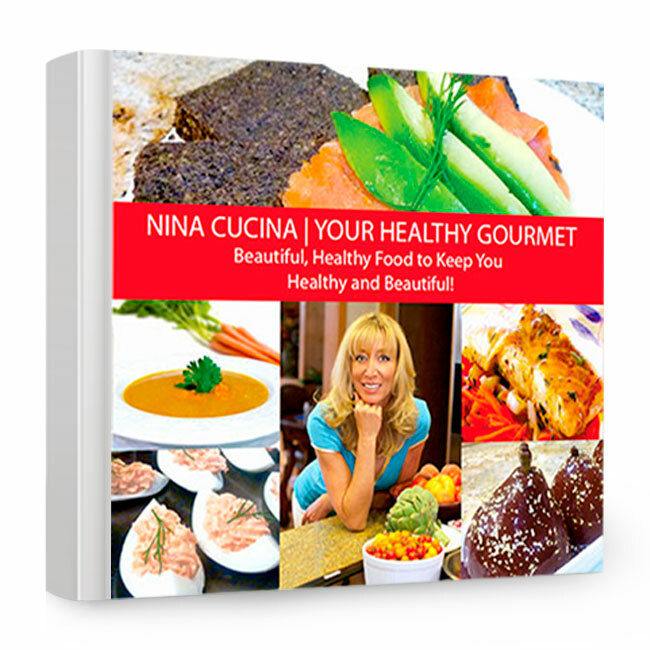 Nina teaches people how to have fun in the kitchen and get healthy at the same time. The Nina Cucina concept got started when Nina had to create a healthy lifestyle for her husband because of a need to lose weight and improve his health. Nina has always been a ‘gourmet’ cook but she had to change her recipes to reflect cleaner, gluten-free, more nutritious meals. The Nina Cucina Healthy lifestyle of eating embodies whole foods with delicious flavors. This book teaches how to create healthy dishes, with the accent on healthy, so in every single recipe, the reader is given the nutritional value of each dish. Each recipe has step-by-step instructions on exactly how to prepare the dish, plus ‘what you’ll need’ from your kitchen. 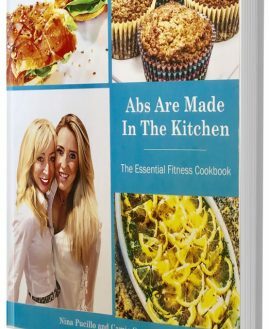 All of the dishes featured in the book are totally gluten-free, most are totally grain-free and many recipes that are dairy-free. Nina developed each recipe with flavor and nutrition in mind. There are recipes applicable for a vegetarian diet, paleo diet and keto diet included.